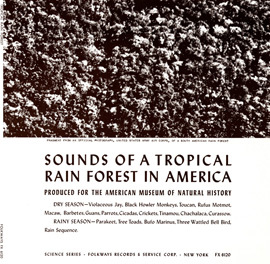 This is an instructional recording of the sounds of different animals from the Detroit Zoo and The Cornell Behavioral Farm at Cornell University. 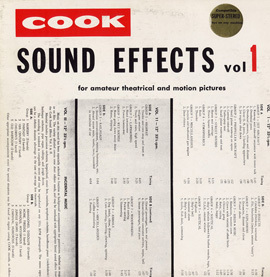 The animal sounds are followed by explanations of the behavior that spurs the sound such as hunger calls for feeding, or distress calls for lost or cold. 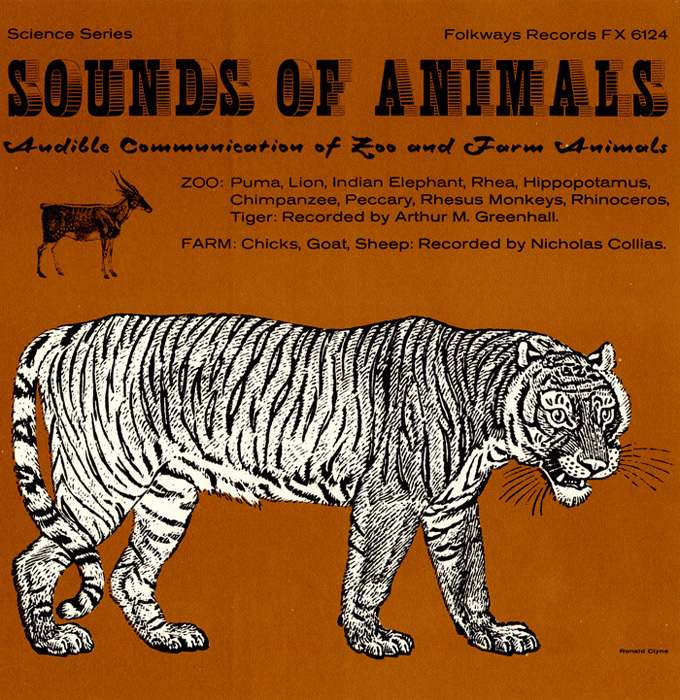 The album is in no particular order with the zoo and farm animals intermingled together. 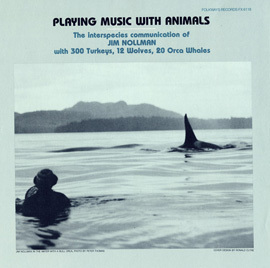 The liner notes include detailed information on the animals and context of the sounds made. 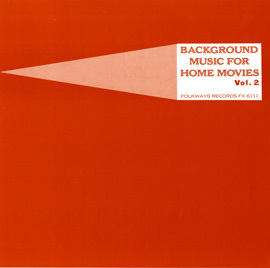 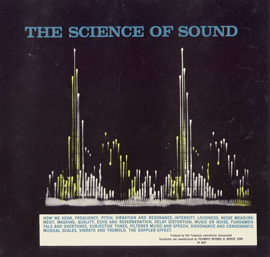 Recordings by Arthur M. Greenhall and Nicholas Collias in 1954 and 1961.